Fun Factory Wooden Fairy Nesting / Stacking Dolls. 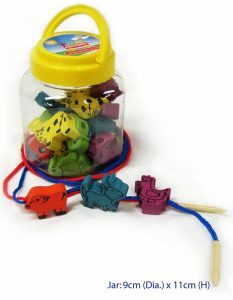 Great for fine motor skills and logical thinking. 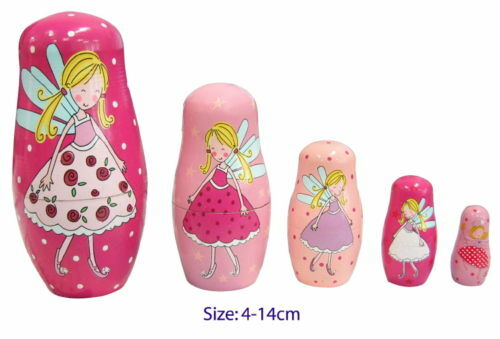 Cute fairies on each nesting doll. Made from plantation wood and height is up to 14cm. Size range from 4cm to 14cm tall. Non toxic, child friendly paint.